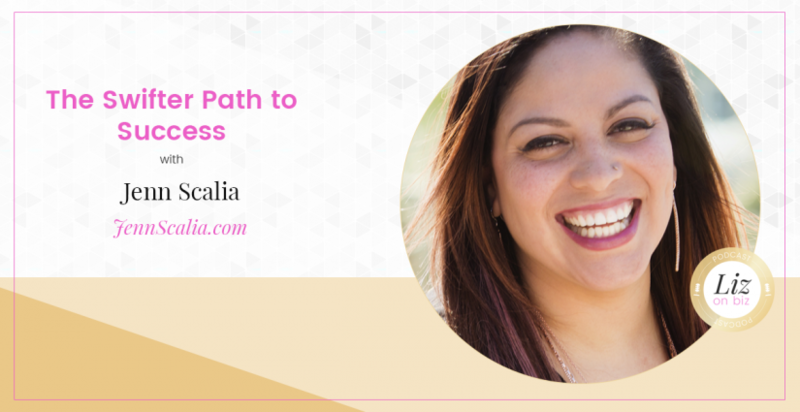 Jenn Scalia is a visibility strategist for entrepreneurs who want to make an impact. She is THE go-to expert for entrepreneurs who want the world to know their name. 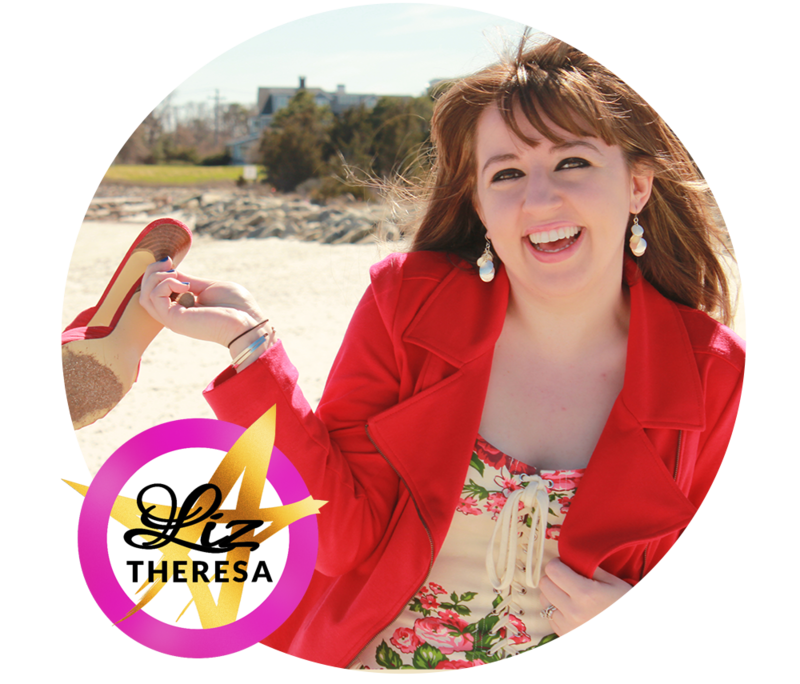 This self professed introvert and single mom went from rock bottom to creating a 7 figure business within 3 years. Known for her tough love, no­-B.S. style, Jenn helps entrepreneurs overhaul their biggest fears and empowers them to share their message with the world. She is the CEO and Mastermind of Million Dollar Mommy, a company founded to help women across the world reach their dreams and financial goals. Jenn has been featured in Business Insider, Inc. and Forbes.com. [3:00] – Jenn’s entrepreneurial journey from working at a premier casino to where she is now. [10:00] – On finding a mentor and why it’s important. 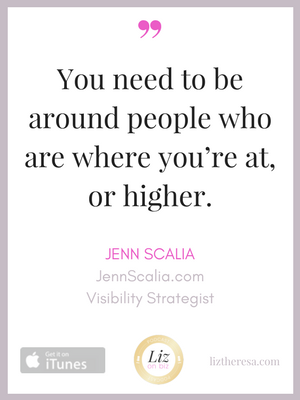 [23:27] – Where she came up with visibility strategist. [26:37] – Divorce and entrepreneurship. [30:09] – On finding what works for you marketing-wise – because you can’t (and shouldn’t try) to do it all.